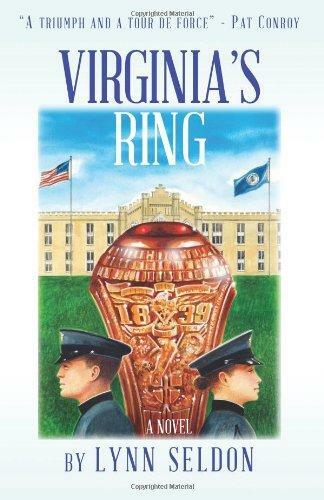 Midday Interview: Lynn Seldon on "Virginia's Ring"
Midday Interview: David T. Loudermilk and Emilia Torello on "Peter Pan"
Lynne Hugo has written ten books, including six novels. Her latest novel is called 'A Matter of Mercy.' It's based on a 1996 lawsuit on Cape Cod in which a homeowner sued local aquaculturists (traditional sea farmers, oystermen and women) for "spoiling the view." 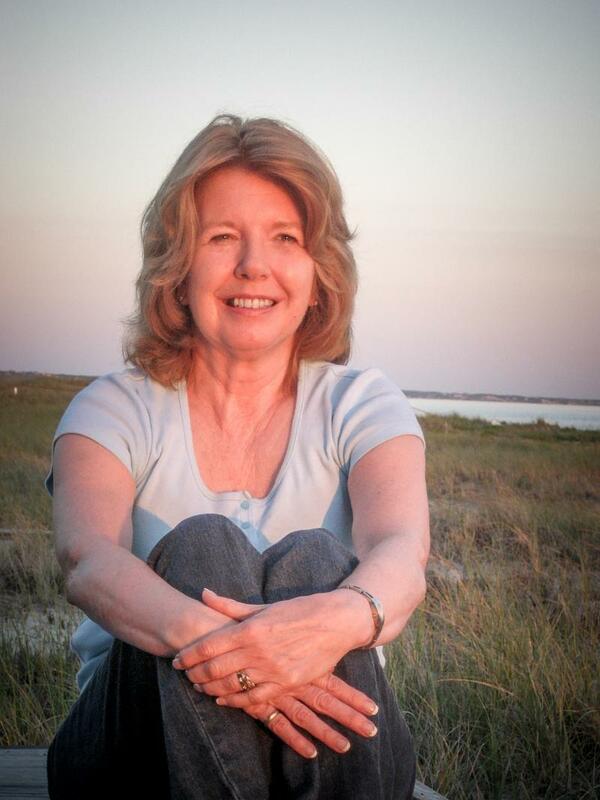 Lynne will have several book signings and book readings around town this weekend including Friday from 6-8 PM at Quarter Moon Bookstore on Topsail, Saturday from 10 - 11 AM at Hampstead Library (coffee and pastries provided) and also at 4:30 PM at Barnes and Noble in Mayfaire Center. 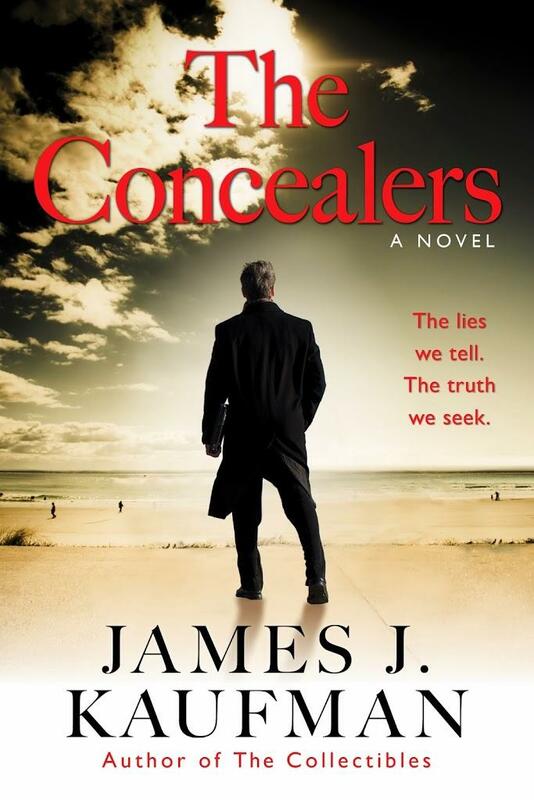 Midday Interview: James Kaufman on His New Book "The Concealers"